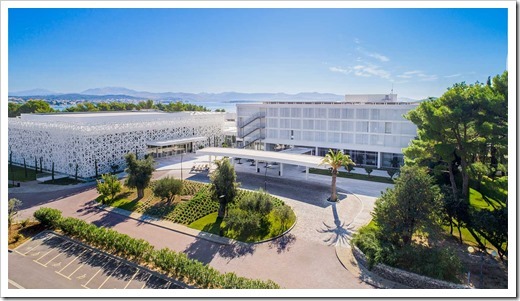 This April, I’m returning to Croatia to speak at WinDays 19 at the Šibenik Convention Center, part of Amadria Park. It’s been almost 2 years since I delivered a presentation in Croatia and it feels great to appear on the schedule for Windows 19 Technology, again. WinDays is the leading Croatian business and technology conference, celebrating its 19th anniversary this year. 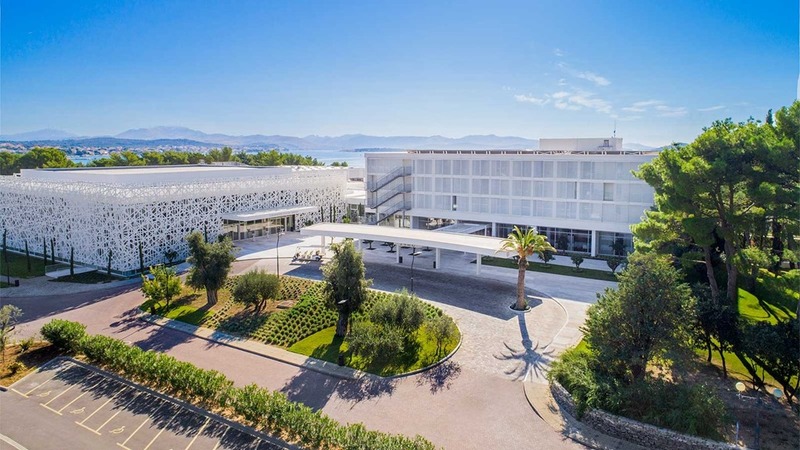 The conference brings together more than 2,000 attendees from Croatia and the region, as well as the most prestigious international and regional speakers and lecturers from the world of business and technology. 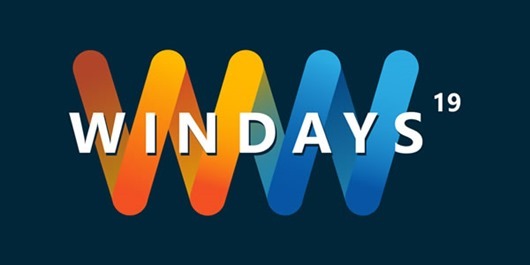 WinDays 19 is held from 2nd till 5th April 2019 in Šibenik and is divided into two sections: WinDays19 Business Conference, held on 2nd and 3rd April, and WinDays19 Technology Conference, which will be held from 3rd till 5th April 2019. 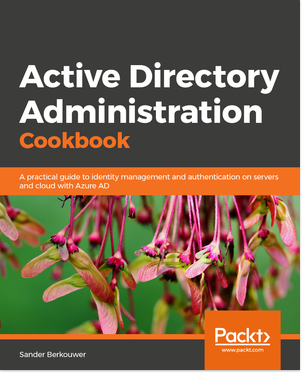 As organizations rely heavily on Active Directory and embrace Azure AD, proper configurations of their setups becomes more important: as Azure AD is often built upon Active Directory, you need a solid base. As Azure AD offers more functionality, it too should be tuned. To avoid the tyranny of the default settings, in some situations, we’ll look at properly securing on-premises Active Directory Domain Services environments and hardening Azure AD tenants to match their levels of security.